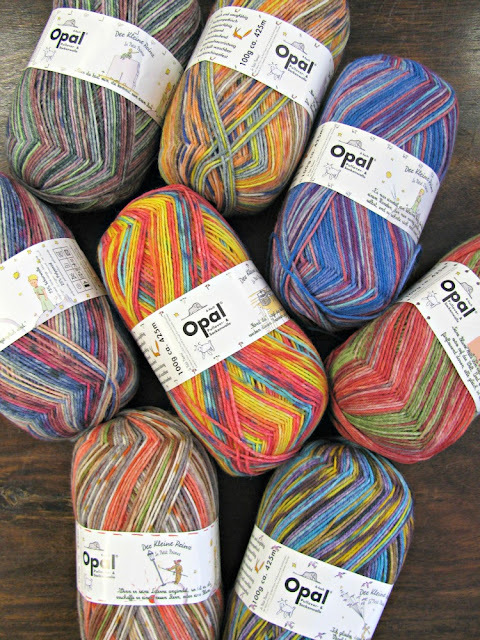 Brand new from Opal... their newest colour range, Little Prince. It is a fair isle effect - some shades are subtle, some are not! £8.75 a ball, 1 pair of socks per ball. Get it while you can!